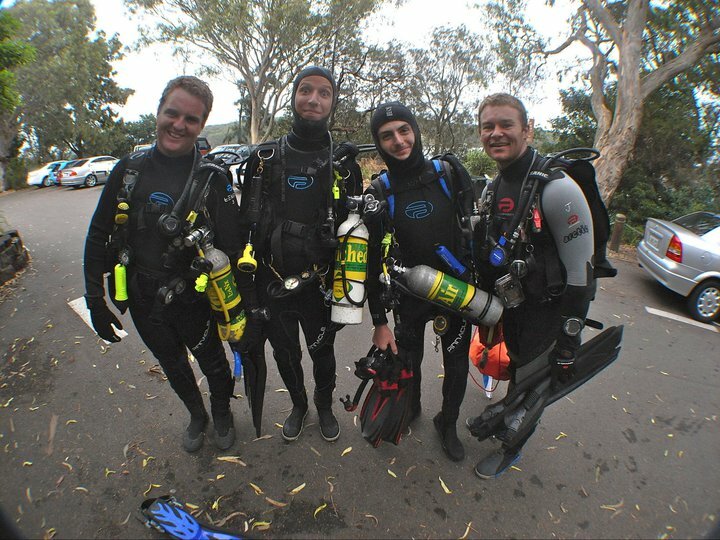 My first real experience with diving occurred when I began my Open Water course in a quarry back in the United Kingdom. During the course it blew my mind that they had purposely sunk a few helicopters and a fully stripped passenger jet. 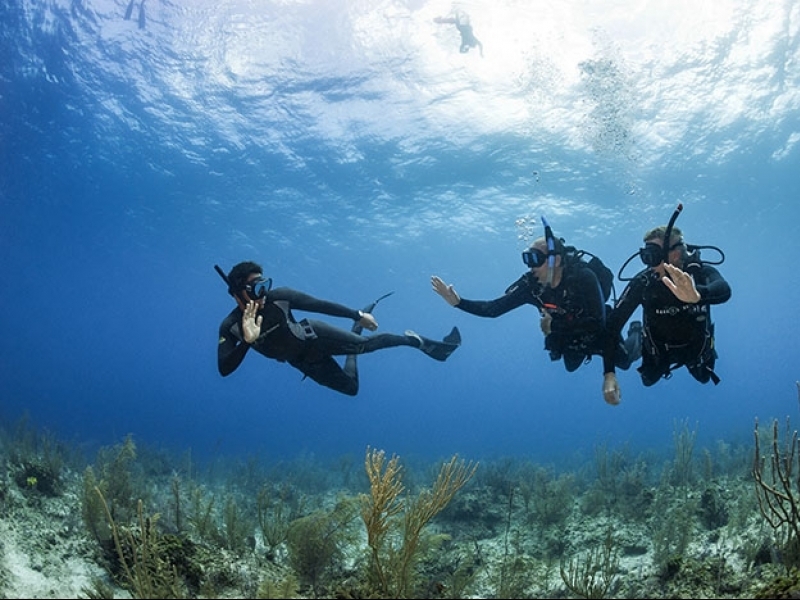 This just made me think I would love to do more fun dives like this! The day I had been looking forward to for months arrived the day I would do some boat diving. Jamie took myself and a few other students out to do our deep and wreck dive. Eger with joy we descended down into the Abyss (sorry couldn’t resist) to find the remains of the boiler from the Royal Sheppard. While we were there Jamie showed us how much the pressure had an affect on certain items, the highlight form me has defiantly got to be when he cracked an egg on my mask and the yoke stayed in a condensed ball. After that we whizzed up to a dive site called the Apartment blocks. This is up on my top 3 dives that I have ever done even with having been to the Great Barrier Reef. 15 meters visibility, tones of swim throughs and the first time I saw a wobbegong shark free swimming along. There were only two words I could use to describe the dive to Jamie who asked “how was it?” I replied with a huge grin on my face “Mind Blowing”. 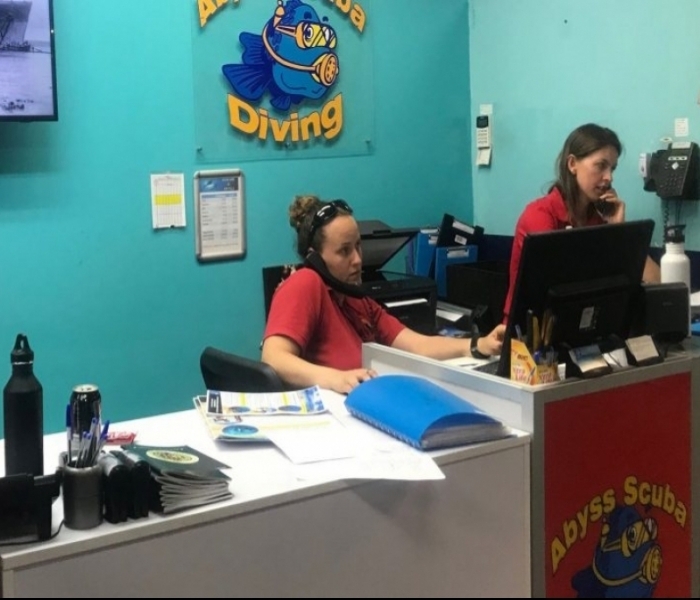 So turn to three months later and after all the fun of my Divemaster and Instructor courses it was my turn to teach an advanced course. The circle was now complete I once was the student but now and I am the master. (Again sorry I couldn’t resist not putting in a Star Wars quote). Lisa and myself had the pleasure of teaching a few very enthusiastic divers there advanced course. Upon the final day of the weekend we embarked to the freshly sunken HMAS Adelaide. Once we went down to the wreck I began to feel that sense of wonder I experienced all the way back when I first learnt how to dive. So in retrospect I am extremely glad I advanced along this career path and look forward to all my future adventures in diving. If you would like to find out more about a diving career then why not come to our next Free Diving Career Seminar.